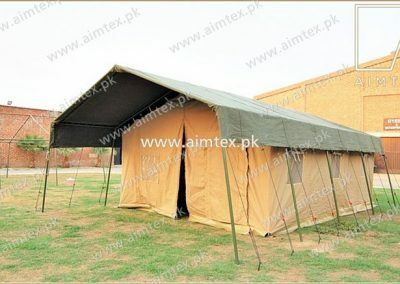 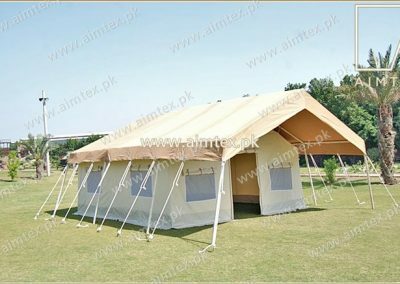 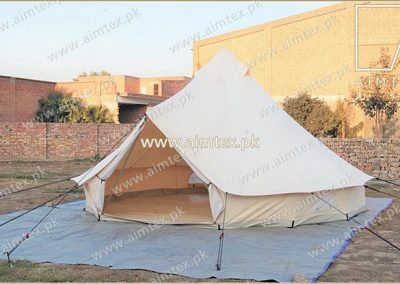 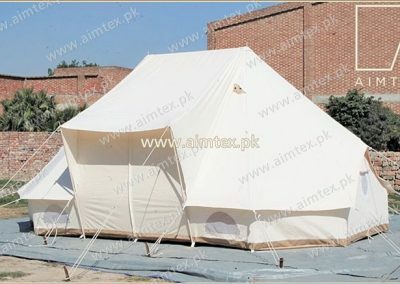 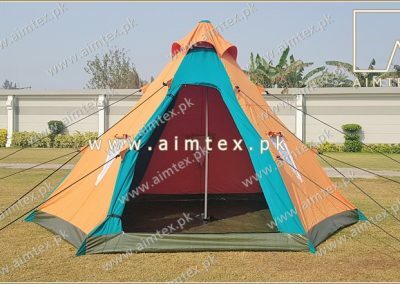 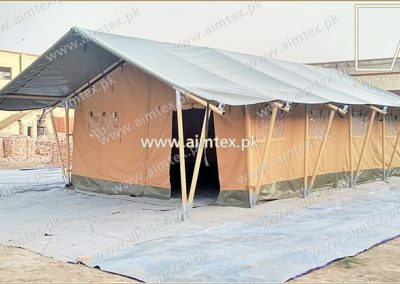 Safari Frame Tents are great outdoor camping tents with luxury interior and home comfort because of its size and design. 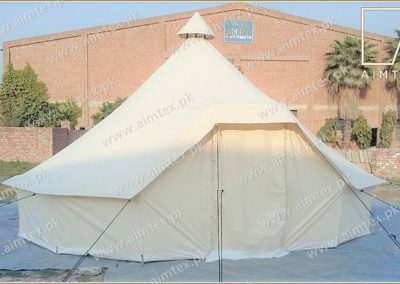 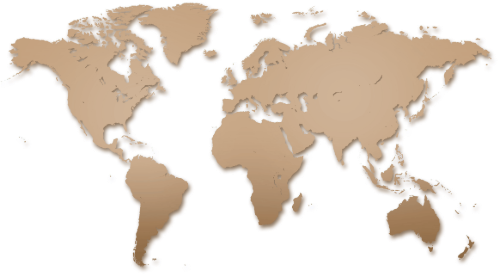 We design, manufacture and supply with customers customisation needs in colors, size and other options. 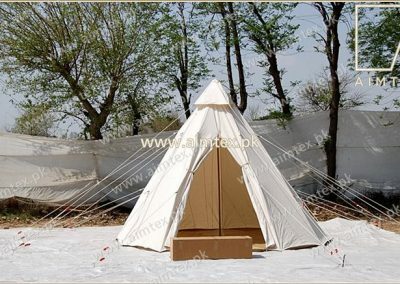 Packing: Tents are packed in rolled bales & cartons with all accessories. 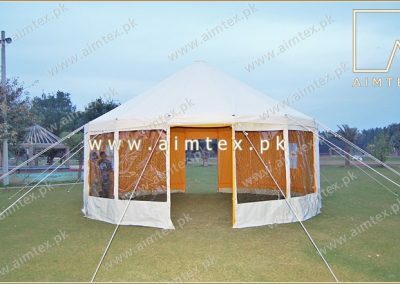 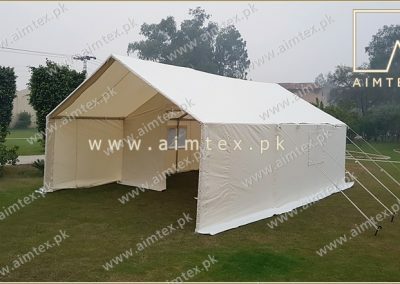 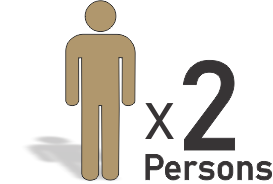 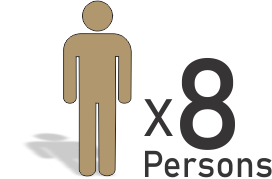 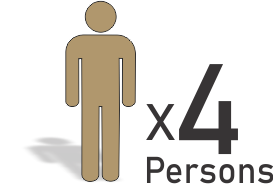 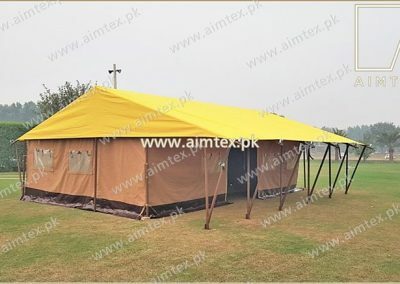 Bigger size tents are divided into multiple bales.